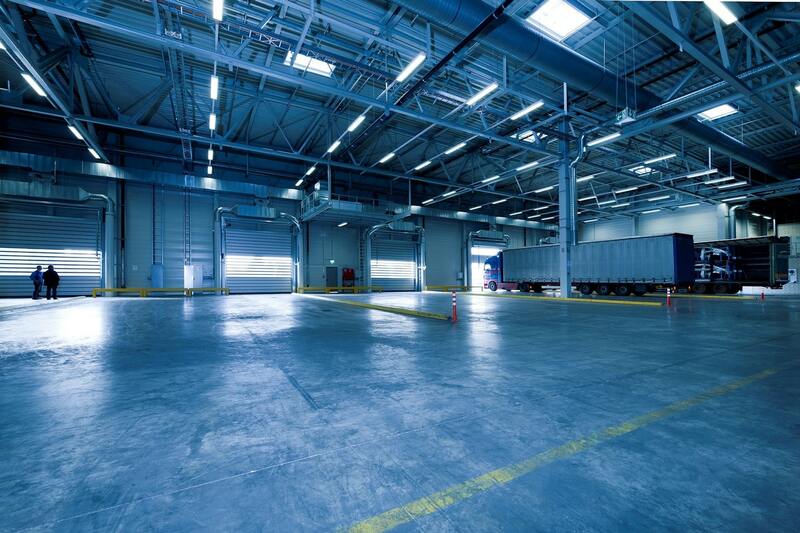 Why is efficient cross-docking so important today? Let us explain! What does an average customer want? Good products? Check! Fast delivery? Absolutely! Low price? Now, that is a must-have! Are they asking too much or acting irrationally? No, of course not, because the customer is always right. This represents quite a challenge for logistics managers who need to find out about new, creative and efficient supply chain strategies. You probably heard somewhere that cross-docking is one of the best solutions for your supply chain strategy. Well organized and efficient cross-docking helps deliver your products to customers much faster, more efficiently and you are going to have happier customers. It also could save you a lot of money with little to no warehouse storage. Sound too good to be true? FML Freight has a long experience with cross-docking so we’ve decided to share some useful advice, to share our expertise on increasing cross-docking efficiency. You will get an idea why cross-docking is such an important process. You will thank us later! One word synonymous with cross-docking is moving. Everything should be in perpetual motion, perfectly connected and synchronized. Move inbound shipments to outbound shipments and do it fast! Digital logistics software is crucial for every cross-docking operation, as well as automated material handling tools. Why is this duo so important? Automated tools are putting things in motion and creating a fast delivery flow. These tools are also very practical. They are perfectly suitable for shipping various kinds of products from groceries and different foods to high-end digital products. Even fashion is included. This is what makes cross-docking a very practical choice for all kinds of industries. But that’s not all! Automated tools can also help you during other stages of the process. It reduces manual labor force, has higher accuracy and reduces time to handle products which fill store shelves faster with ease and efficiency. All you need is a little helping hand and smart use of automated cross-docking tools. Great warehouse management systems with real-time status tracking of storage and incoming and outgoing shipments – be ever present, keep your eye on every shipment. Everything should be connected as one unique eco-system. You will need a series of conveyors, cranes, pallets or carts to help you quickly receive, sort and set up different product shipments. Barcode printers and scanners for accurate and timely product distribution for retailers. By just one scan you know which package is going to which location. This saves time and reduces unnecessary stress. Of course, like in every industry, there are certain downsides…for example, uncertainty. There is always a certain dose of uncertainty when you are working in the cross-docking system. Some things you simply can’t control and that is one harsh truth in this business. Trucks may not arrive on time for unloading shipments. There’ll sometimes be changing demands from suppliers or retailers, broken packages while unloading, or other unexpected scenarios. We’ve seen most of them. So you need to think outside the box, always. Firstly, you can’t rely on only one plan when processing cross-docked shipments. Everything can be planned perfectly, but the execution of that plan sometimes doesn’t run smoothly. Efficient cross-docking is about distribution on demand for customer-compliant products. So, to make it more effective we have to act promptly and accordingly to the real-time status updates of the whole cross-docking process. That is to say, you would be better off planning a dynamic cross-docking plan based on projections of customer demand, product quantity, product availability and real-time report of your supply chains. There are certain requirements for cross-docking to be effective. It requires the facility to be able to handle the entire process. By that, we mean space, space and even more space, no obstacles in the way and an optimal layout. For example, if the cross-docking facility is only capable of accommodating a couple of trucks at once, it’s impossible to process loading and unloading of shipments effectively. Also, if the facility is too large, you’ll waste time moving back and forth. A perfectly balanced facility design should be compact, practical and most importantly well organized. It should also be tidy to make sure there is no stumbling between the product flow throughout a warehouse. When the truck is unloading the facility needs to have enough space. Location always plays a crucial role. The location of the cross-docking terminal should reduce the product delivery time between cross-docking terminals and suppliers. Act smartly and locate your facilities close to high-volume locations so you can shorten the transportation distance. 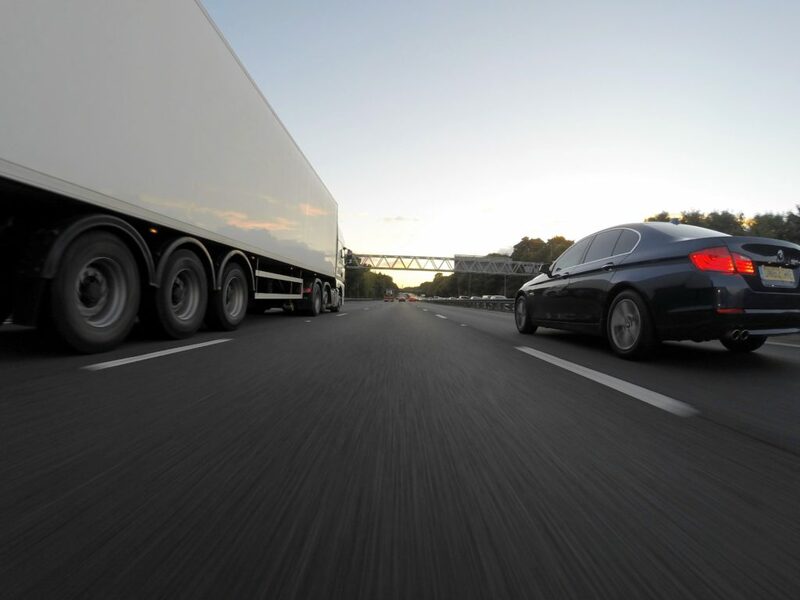 If you can shorten the distance your product travels after being cross-docked, the costs of short-haul delivery miles and freight will be greatly reduced. Perfect Timing- Timing is everything! As we said before, timing is everything. Time is a limited resource. Moving a shipment directly from the source to the outbound loading area eliminates wasted effort and time. Another benefit of reduced handling is minimizing risks of product damage. Besides timing, there are some other important factors… We’ve managed to execute a cross-docking process to pure perfection, but there are also obstacles. We can make it look like it’s magical and easy, but the truth is, synchronized teamwork, precise cross-docking execution, fast delivery flow and good customer service don’t happen without serious effort. A serious effort on improving must be put forth as well as being flexible to real-life statistics. 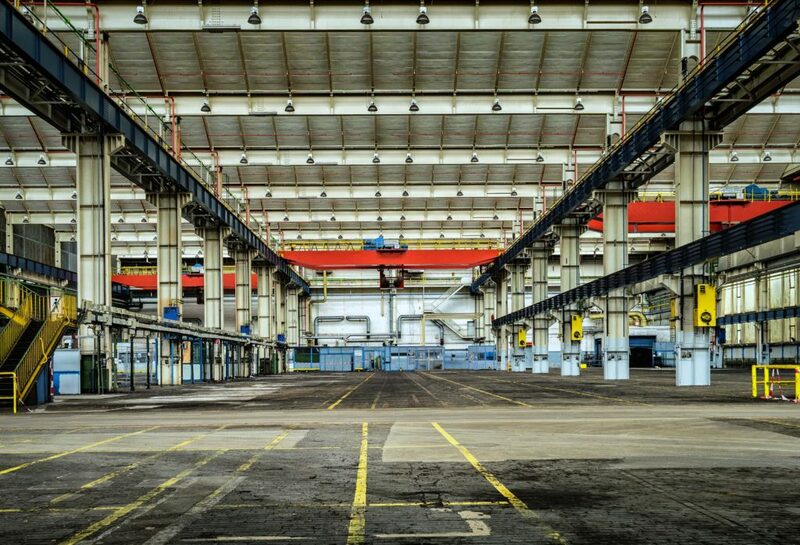 Just don’t sit back and relax while using the same old cross-docking plan; one universal plan doesn’t work when it comes to efficient cross-docking. So what can you do? Open all of the automated tools you use for cross-docking, gather all the reports and keep evaluating your current performances to design the best cross-docking plans and scenarios for your business. A great team is the core foundation of a great business. We, at FML Freight, know the importance of teamwork so we decided to leave this step for the end. Last but not least, the most important aspect is always teamwork. The constant sharing of trusted information, clear communication, practicing confidence in the quality of goods and in product availability make your cross-docking experience more successful. Keep your communication channels open and keep everyone closer. You need to connect with all the members of your team and all supply chain partners. There must always be a trust and intelligent use of all information you have. That is the only successful scenario for effective cross-docking. We’ve shared some of the advice we found useful to show people why efficient cross-docking is a great way to keep things moving while delivering only excellence in the right moment. FML Freight can always help you with all of your cross-docking needs. You can check our page right now or you can contact us for more information.